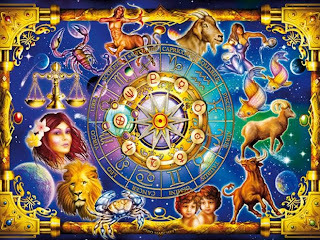 Monthly Horoscope May 2017 is a tool you can use to know what you can expect this week, and plan for your success. 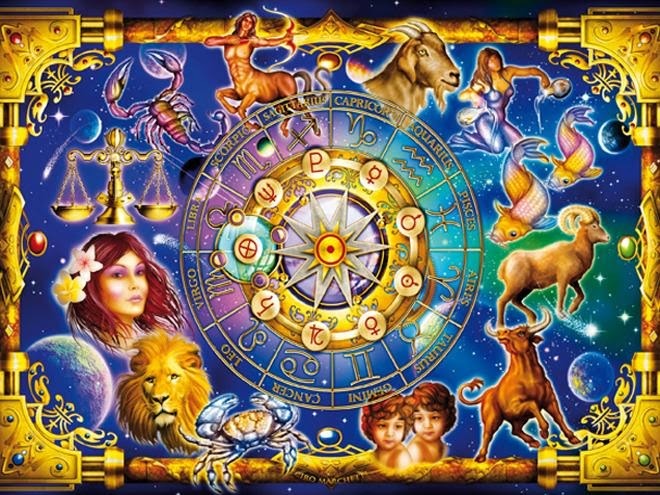 Continue to read for the monthly forecast for the zodiac signs. A time when you will truly need to “walk the talk”, stand by your beliefs and convictions. You will have a lot on your plate and most of it will pertain to money ? both for immediate needs and future gains. Financial matters become important or at least the main focus, but good moves have to be thought out. Property and possessions, rentals, funds, investments, and even cash transactions. There may be profits or income from property, land and real estate. Don’t try for fast cash or the quick buck. That doesn’t last and can give you a sense of false security. In fact, you might just be barking up the wrong tree in terms of career or personal gains through sheer pride or ego. Back your own judgment, but do so with caution and restraint. You know instinctively what works best for you. Just go ahead sensibly, keeping your own counsel as far as possible.